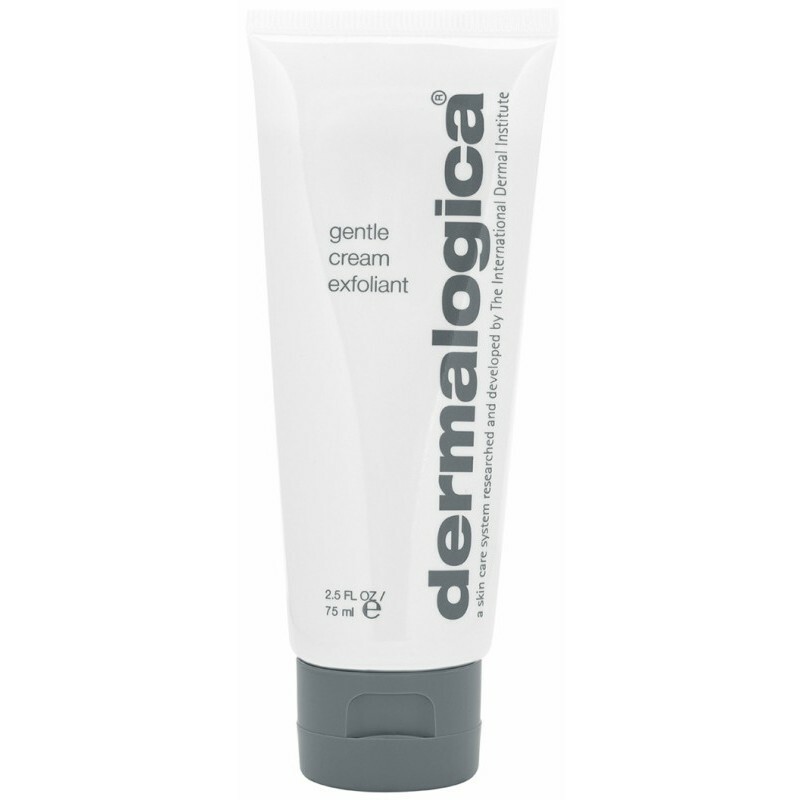 Dermalogica Gentle Cream exfoliant is a non-abrasive exfoliation, which contains lactic acid and hydroxsyre to smooth the surface. It dissolves dulling debris, leaving the skin significantly more fresh and clear. With aloe vera to soothe the skin. It also contains sulfur, which removes the bacteria associated with acne, and absorbs excess sebum and also cleans the pores. Remove dirt, sebum, and reduce wrinkles at the same time?